Ouch! If this is your response when you drink or eat something cold, the likelihood is that you have sensitive teeth, but what causes sensitive teeth and how can you treat them? There are many reasons individuals can suffer anything from an occasional twinge to severe pain. If you have tried treating your teeth yourself for a few weeks without any improvement, your next step is to fix a dental appointment. Reasons for sensitive teeth include bleaching your teeth, gum disease, receding gums, lost tooth enamel due to too many acidic drinks and/or too much acidic food, grinding your teeth, gum disease, and brushing your teeth too hard or from side to side. Your dentist will be able to identify what is causing your sensitivity during an examination, so don’t worry if you can’t pinpoint the cause yourself. 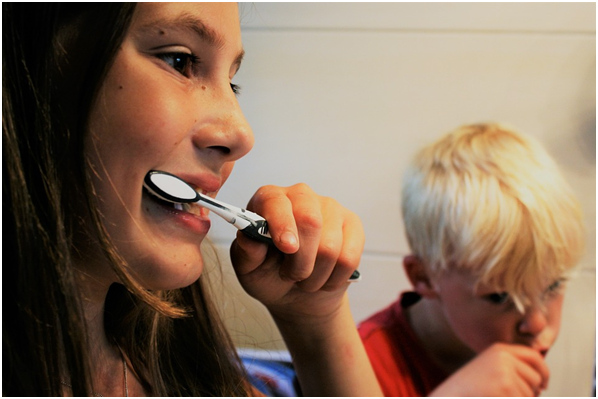 When it comes to brushing your teeth, dentists will always advise you to not only brush the biting, inner and outer surfaces of your teeth but also to concentrate on the spaces between your teeth. An article in the Telegraph has some great advice on the best way to make sure your teeth are not only cleaned properly but also on mouthwash and when to clean your teeth. 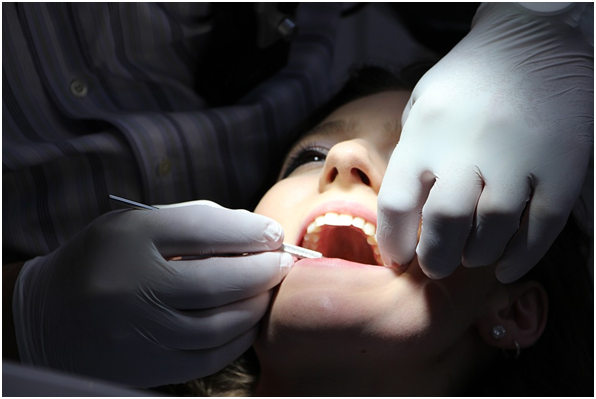 Any professional working in general dentistry in Leicester will also be able to advise you. Choose a brand of toothpaste made specially for people with sensitive teeth, making sure it contains flouride. You can dab these toothpastes directly onto the sensitive area to help manage the discomfort; however, be aware that it may take several days or weeks of regular use before they take effect. Your dentist will be able to give you the best advice for your situation, with experts such as sjrdental able to offer you personalised treatments to make avoiding cold drinks or food a thing of the past. Every two or three months is the right time to change your toothbrush – unless, of course, it is worn, in which case do it straight away. A night-time only mouthguard could be the answer to stopping you grinding your teeth, so please talk to your dentist if you know you grind your teeth. Finally, arrange regular dental appointments and follow your dentist’s advice. This entry was posted in Reviews on November 22, 2017 by Alisha Amelia.